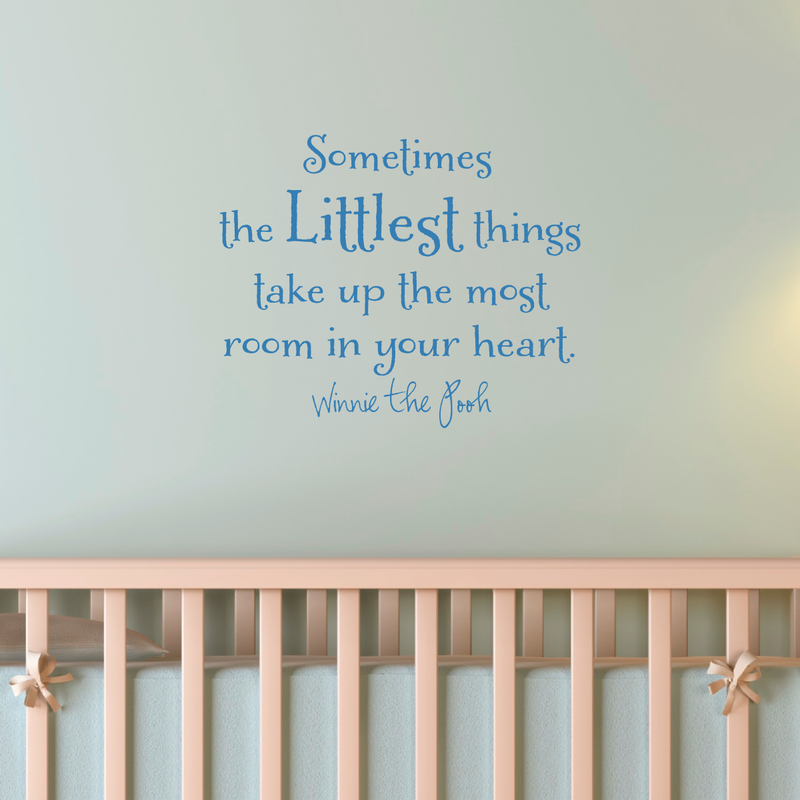 When you are "nesting" or designing your bundle of joy's new room, what do you do to make it unique? Do you plan on painting? What will you do to make his or her room special? 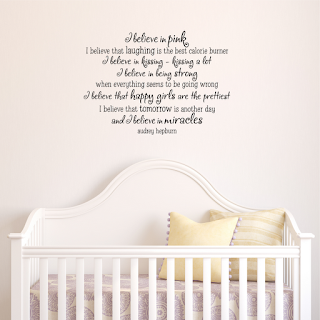 The Belvedere Designs team awiths help of our loyal customers have put together a few great images to give you the inspiration to come up with something totally exclusive to your little one! 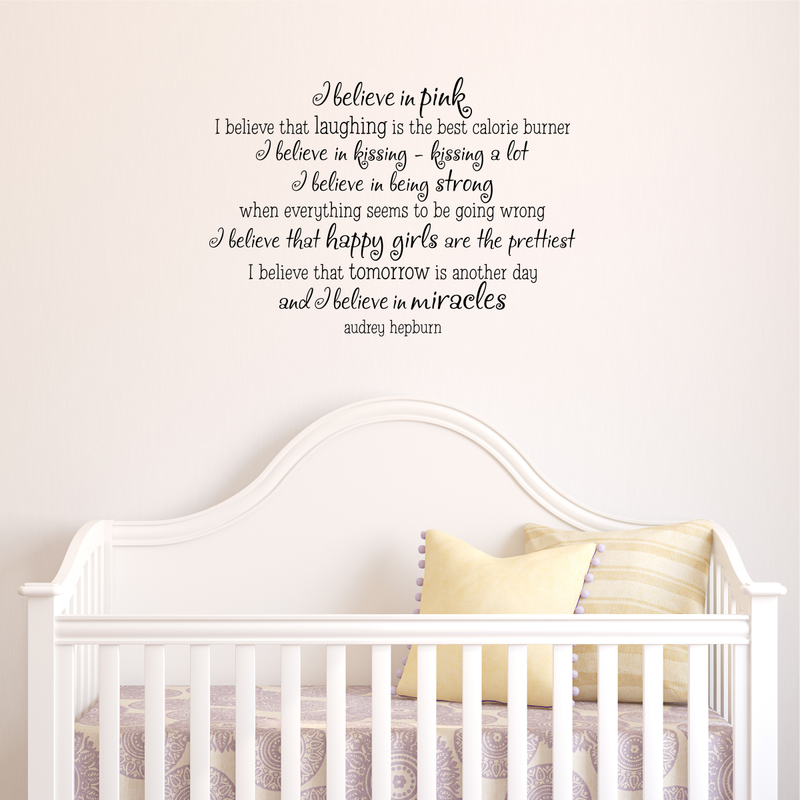 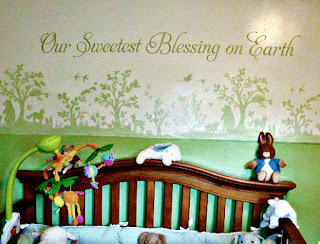 We'll help you choose a great quote and we can even match the colors to go in perfect with your little one's decor! 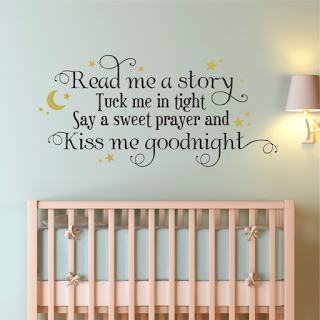 Take a look below and go ahead a "Pin" your favorites to your "Nursery" board on Pinterest! 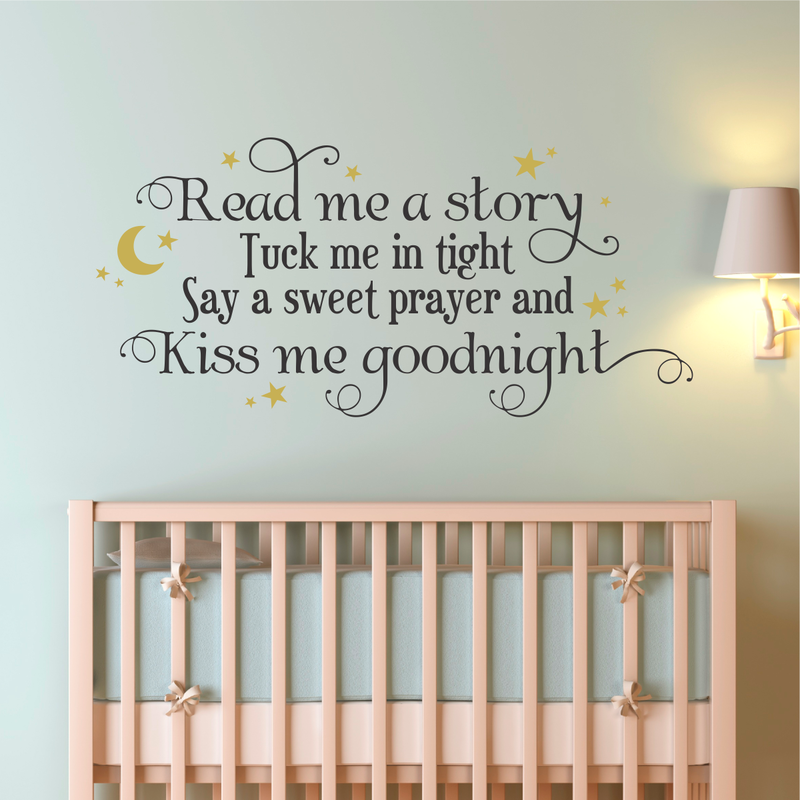 If you are looking for an elegant design, use this gorgeous frame and simply add your angels name to the center, this is as always fully customizable with several of frames, fonts, and colors to choose from! 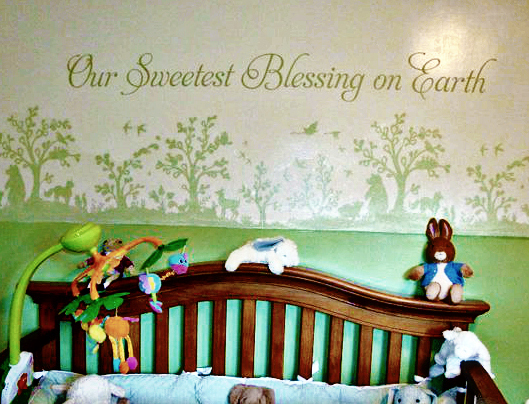 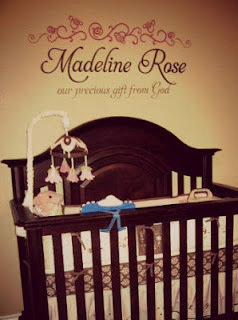 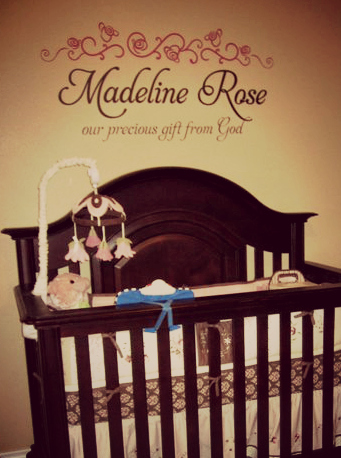 "Our Sweetest Blessing On Earth"
This is such a beautiful design, stating one of our customers darling baby's name "Madeline Rose" and underneath, "our precious gift from god." This was a customized order and you too can come up with this or something similar to fit your personality! 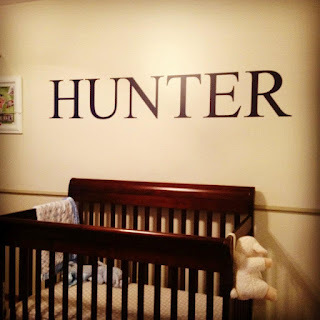 This is a bold design of a boys name "Hunter" these proud parents wanted something bold and boyish to go along with the decor. 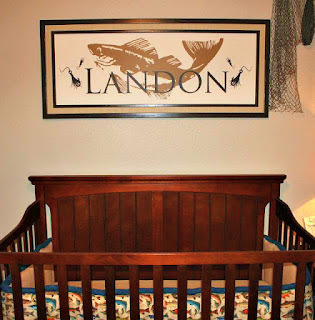 The parents who came up with this moved often, and wanted something to take along with them so they used their design on a frame! This little fisherman's room is completely 'hooked' up with fisher net hanging and cute fish bedding! 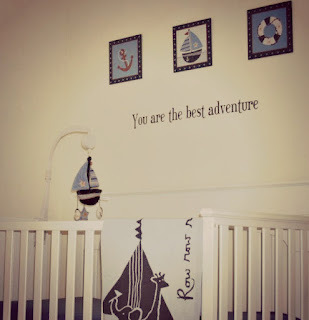 We would like to thank our customers for sending in their great pictures and for allowing us to show off some of their fabulous creations right here! 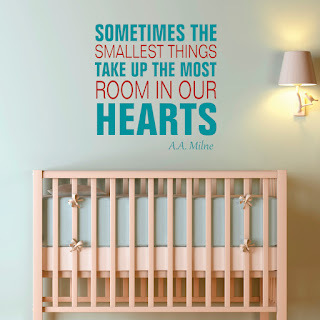 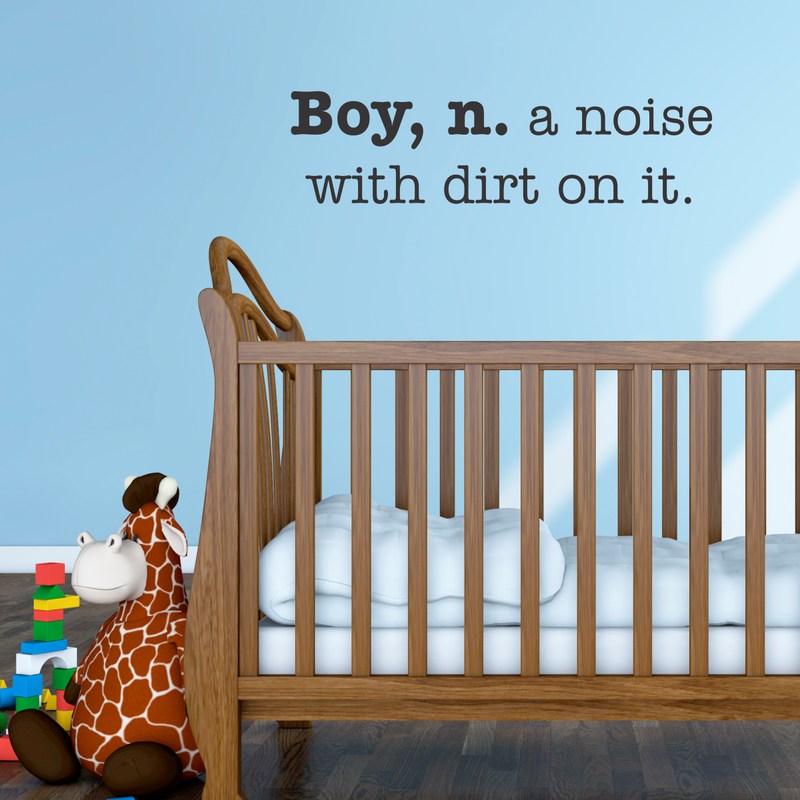 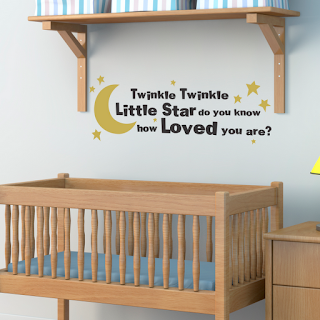 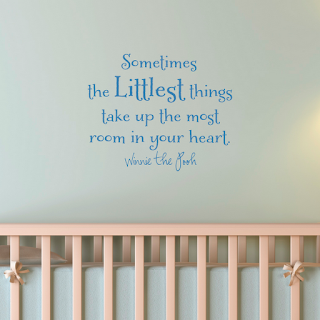 We hope you are able to take this as a little inspiration for your little one's nursery room!